If there is ever a major disaster, it is almost a given the power grid will fail. When that happens, communications fail. Telephone lines will be down, cell phone towers may be toppled to the ground, and the internet will be down. You won't have any way to check on your family, connect with emergency services, or check the television to see what is happening around you. Your favorite radio station may be offline as well. At a time when communication with the outside world is of the utmost importance, you will be cut off--unless you have prepared ahead of time. You can prepare for those dark days by having a communication backup plan at the ready. There are plenty of options here. It doesn't hurt to have several backup methods, just in case the first one fails. 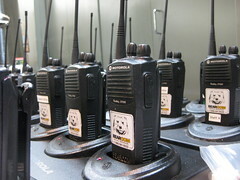 Walkie Talkies (mobile two-way radios) are going to be helpful when it comes to keeping in touch with your family. 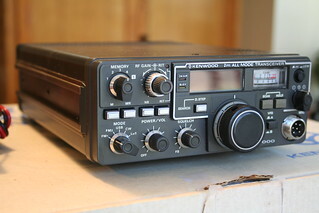 Many of these sets are sold with three radios. A good idea is to leave one at home, keep one in the car, and carry one with you. If you have to go out after a disaster, these will come in handy. You can let the home base know what you see and whether you will be delayed. Invest in good quality radios. Realize that just because a set claims it can reach up to 30 miles away, that is in ideal, flat ground situations with no trees, buildings or hills interfering. From what I have seen, most people claim to get up to about 3 miles in range. Cell phones shouldn't be dismissed. There is still a chance they may work when landlines fail. Most cell towers have backup power in case of power outages, although my guess is that it wouldn't last more than a day or so. Still, having a cell phone ready is always a good idea. 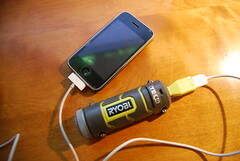 Along with a cell phone, have a car charger or solar charger. If there is no power, but the phone still works, you will need to keep it charged. Satellite phones will be an option as long as the satellites are still in the sky. If the disaster you are dealing with is restricted to the ground, a satellite phone will continue to work. 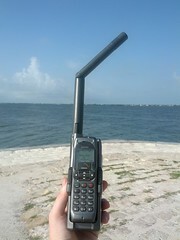 The only drawback is if all other phone lines are down, the only people you can call are those with a satellite phone. If you have family you want to be able to reach after a disaster, make sure they have a satellite phone as well. They are not quite as expensive as they used to be and could be a good option. Emergency radios will allow you to keep updated with what is happening. Many of the AM frequencies will still function in your local area. The emergency broadcast system should also work on your FM stations. Crank radios are a nice option and will not use up batteries. A CB radio will allow you to connect with law enforcement and emergency services as well as people in your city. Again, this is a great way to stay updated with what is happening. You will be able to call for help or ask about the condition of a roadway. Having a radio installed in your car and a base at home is an excellent option. It will allow you to check in during and after a disaster. HAM radios are a prepper's dream and will be the go-to source for communication after a major collapse. 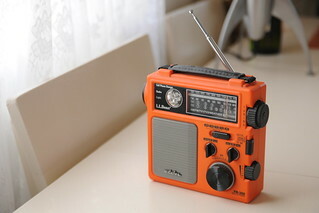 They have a great range depending on your antenna height and the power of your transmitter (here is a link to a great article on the range of HAM radios). You will need a license to operate a HAM radio in today's world. There is a short class and test you must pass. There is a bit of a trick to using a HAM radio, so it is a good idea to get your license and practice before you really need it. These six options can help you keep in touch with your loved ones while keeping you informed about what is happening. You don't want to try to head out of the city only to discover the bridge is out or there is a mob of dangerous people blocking the way. You need to know when aid is coming and what the weather is expected to do. Communication is key to your survival. 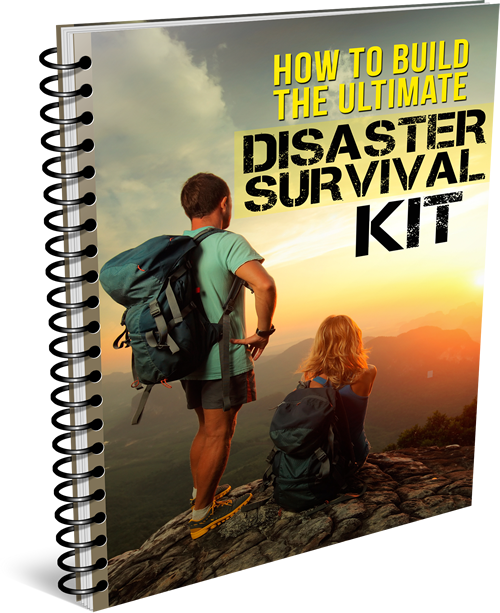 Devise a plan for communication after a disaster. Let your family know how you will be reaching out. You could also designate a meeting spot. Devise a way to leave a message, such as a note under the park bench, a mark on a building and so on. Communication may not seem like that big a deal in today's world, but when you are completely cut off from the world, it is absolutely terrifying. Plan ahead to ensure the safety of your loved ones.